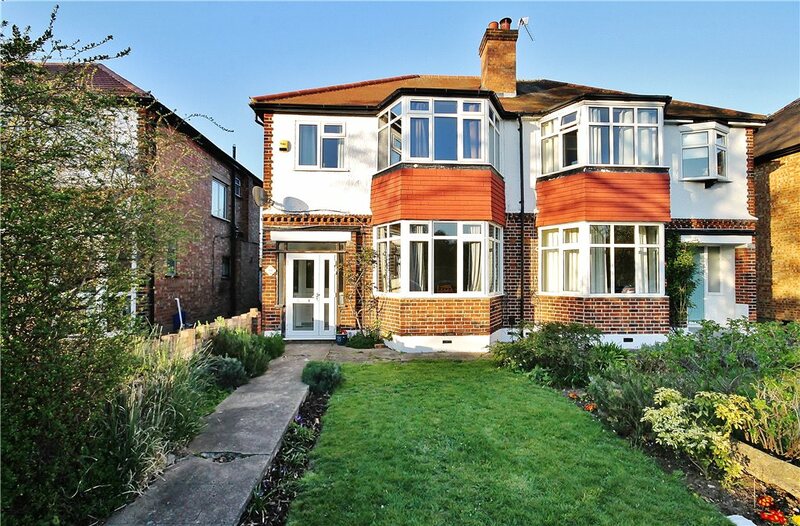 Open day: Saturday 20th April - please call for an appointment. 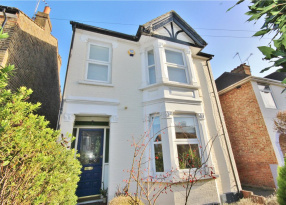 A beautifully presented three bedroom semi-detached family home offering potential to extend STPP. 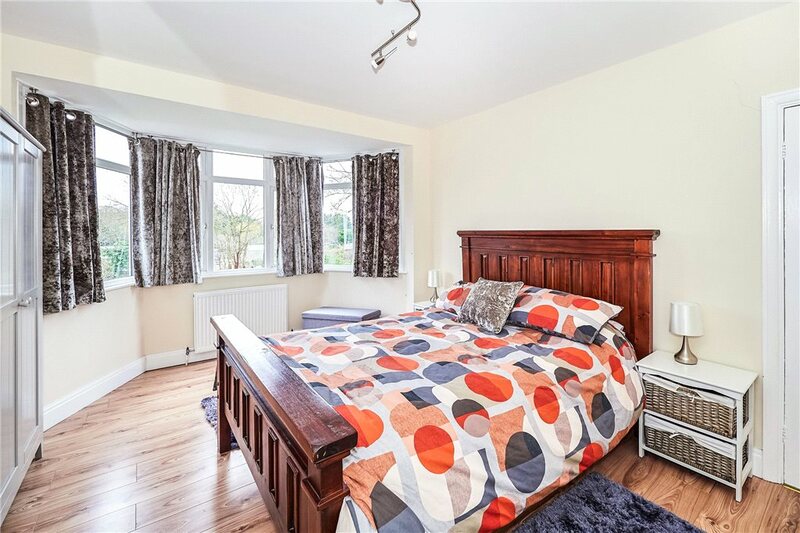 The accommodation is arranged over two floors and offers very generous rooms. 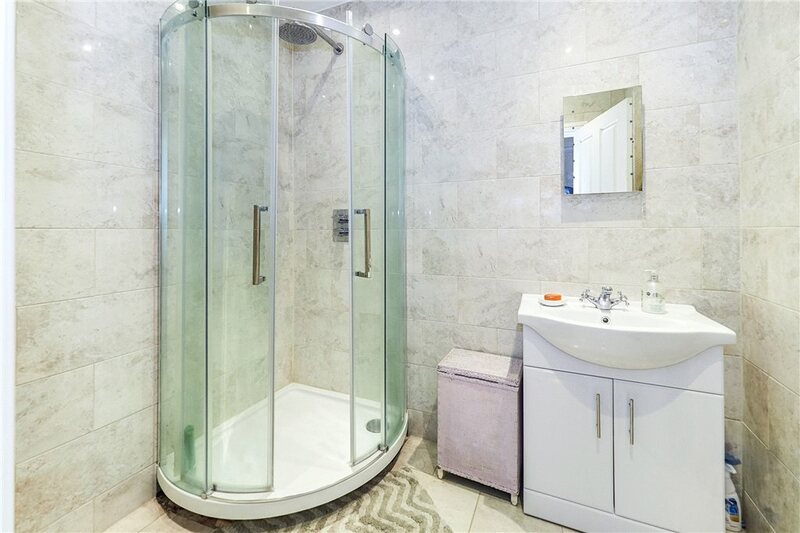 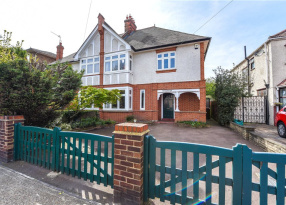 The ground floor comprises of entrance hall, front reception room with bay window and feature fireplace, modern shower room, and large open plan kitchen/dining room with doors leading out to the private rear garden. 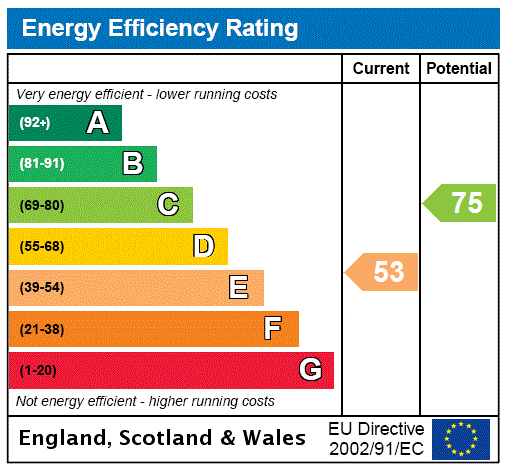 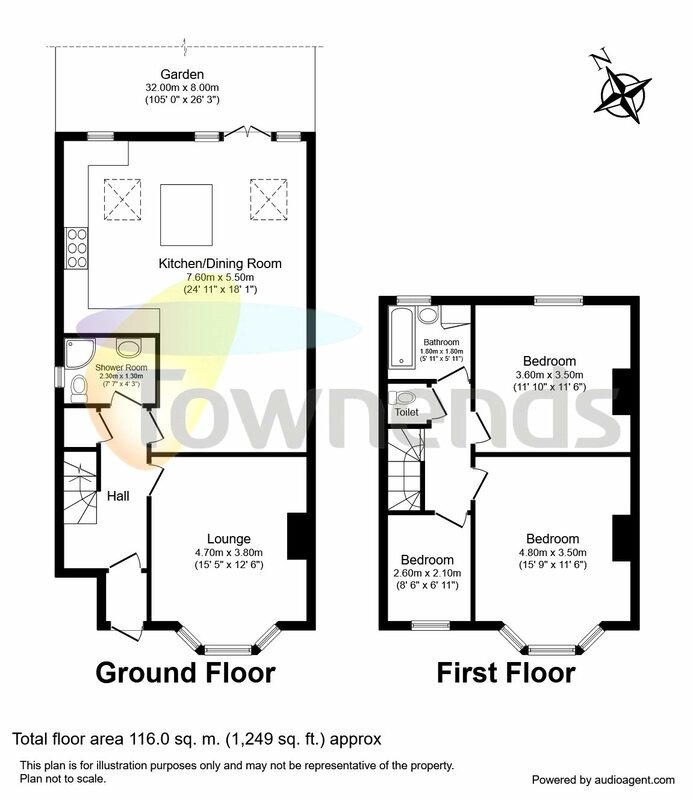 To the first floor are two large double bedrooms, a single bedroom and a family bathroom with separate WC. 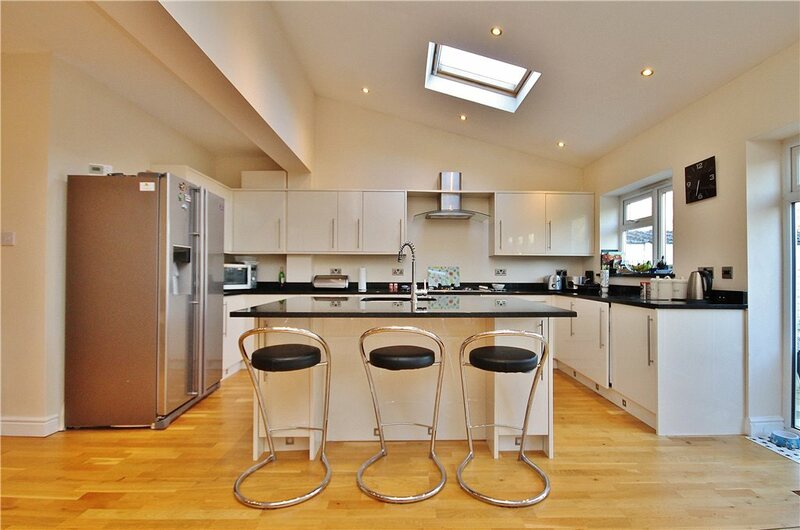 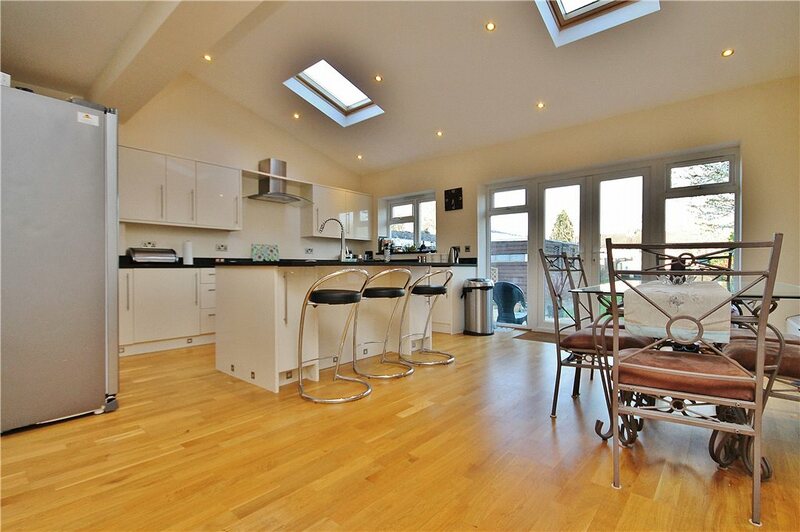 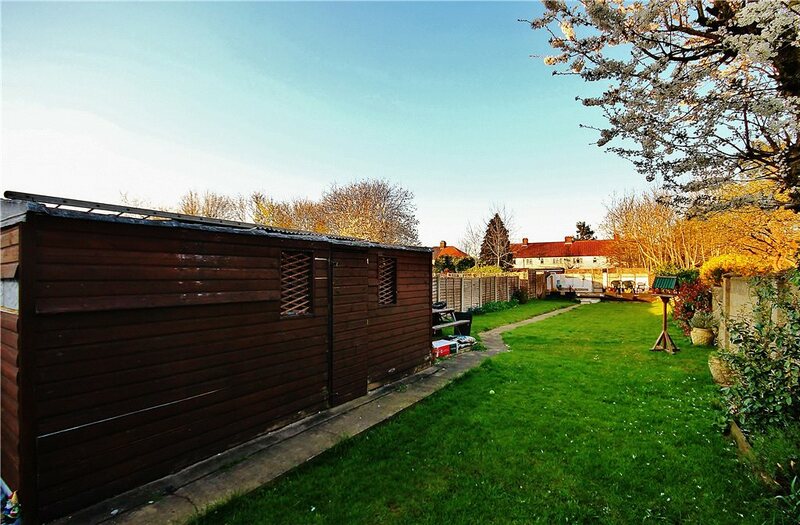 The property has been tastefully extended to the rear and has further potential to extend into the loft STPP. 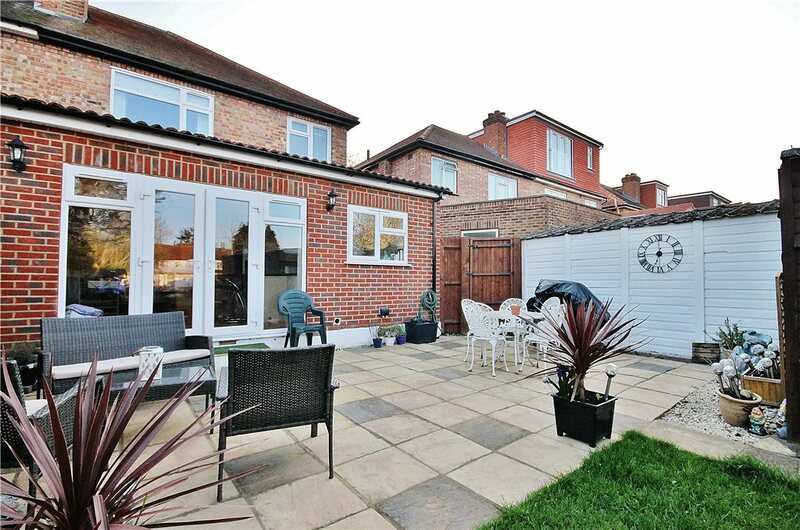 Further benefits include off street parking for two cars and a rear garden extending to over 100'. 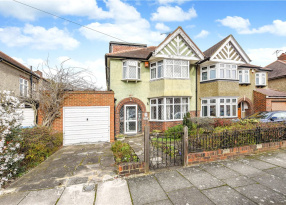 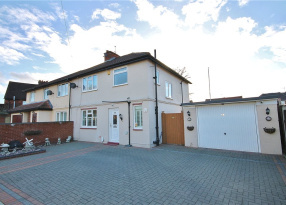 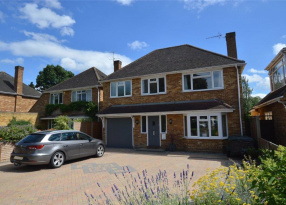 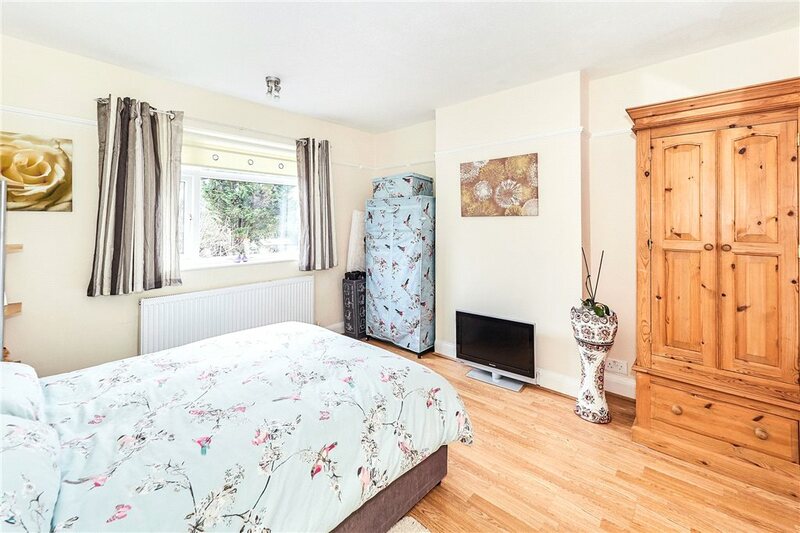 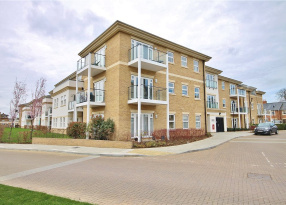 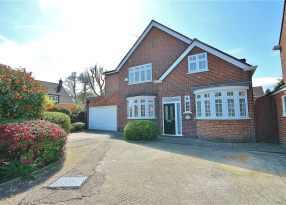 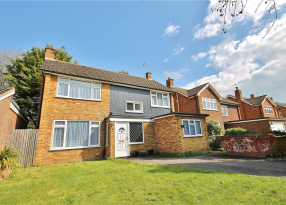 Sixth Cross Road is a sought after road and very popular with families due to the proximity of several "outstanding" Ofsted rated schools such as Waldegrave and Trafalgar Schools. 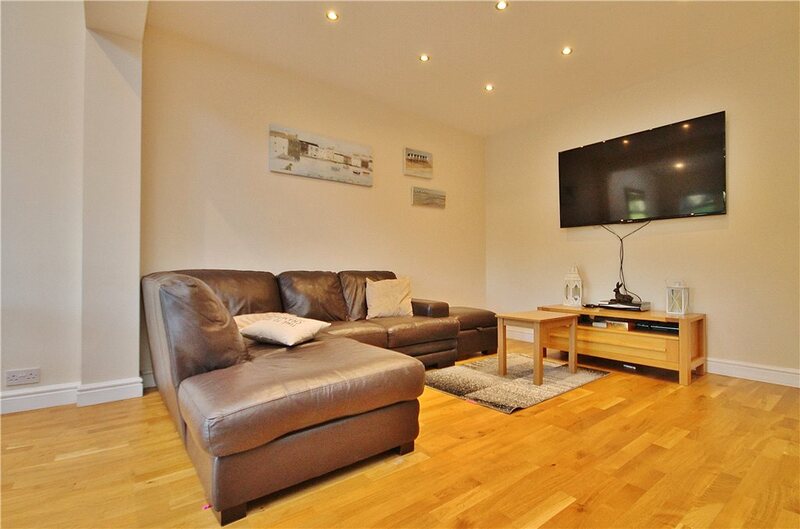 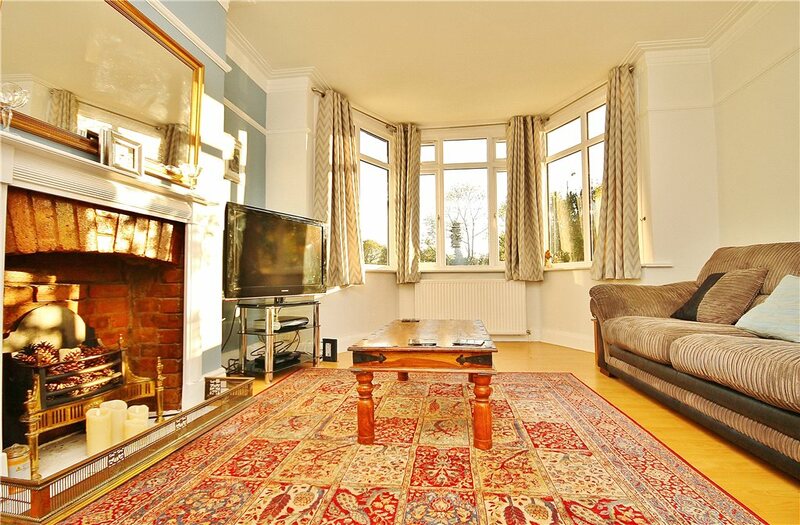 There are excellent transport links nearby with Fulwell station being just moments away as well as several buses.